The call for applications to the 2018-2019 Diversity and Community Capacity Fund is now closed. The fund has been fully subscribed. The next program application deadline will be April 15, 2019. The Diversity and Community Capacity Fund program supports activities that build awareness, celebrate and honour all cultures and diversity. Application Deadlines: April 15, June 15, August 15, October 15 and December 15. 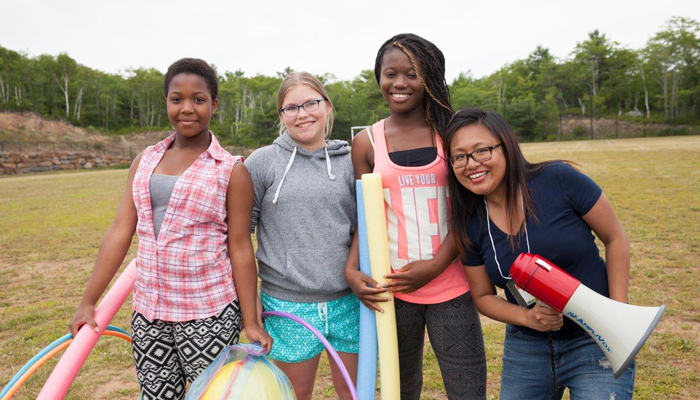 Diversity in our communities contributes significantly to the well-being of all Nova Scotians and enriches the experiential opportunities for visitors.